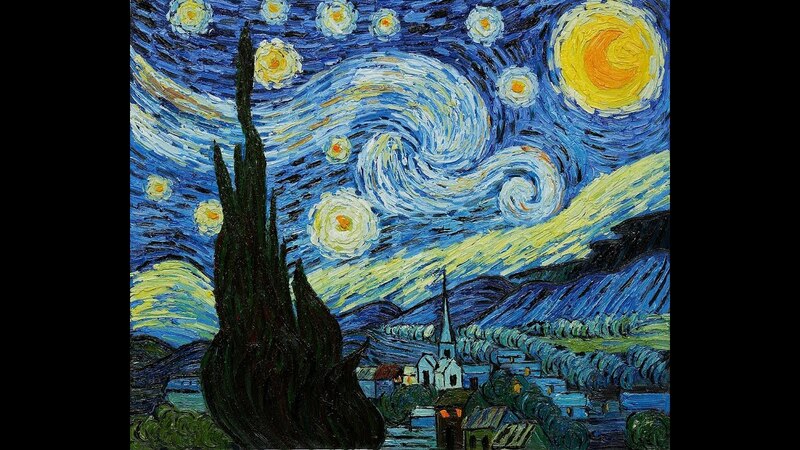 To begin with, Vincent van Gogh was a famous Dutch painter. He was born on 30th March 1853 in Zundert, which is in Netherlands and died on 29th July in Auvers-sur-Oise, France. Since he was a child he was into the drawing and painting. When he became older, he turned to Religion, like a preacher in southern Belgium. Later he was keenly aware of modernist trends in art, music and literature. Theo, who was his younger brother, supported him financially. In 1886 he moved to Paris, where he discovered the French Impressionism movement. He worked in too many artworks during his life; the majority created in his last two years, which had influence on 20th century art. He belonged to the Post Impressionist movement. About his ear, it is thought that he had a violent encounter with Gauguin, who he had some arguments with due to their different personalities. 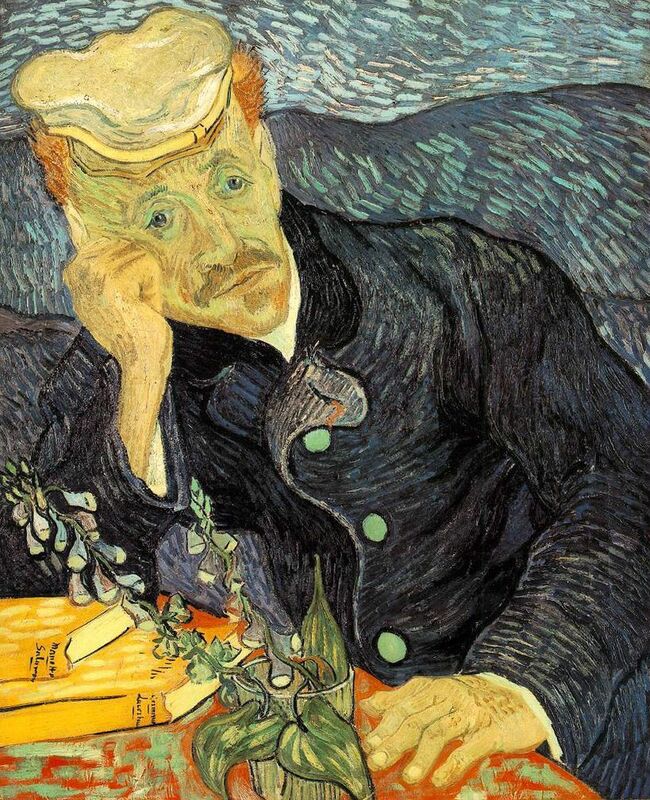 Van Gogh threatened him with a razor, and finally in a rage, he cut off most of his own right ear. He committed suicide when he was 37 because he had a mental illness.